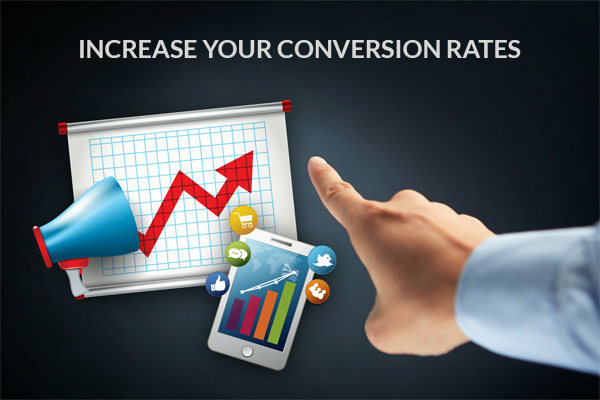 SurveyFunnel will enable any WordPress user to instantly increase option rates, site conversion rates, and overall site profits. I've used survey funnel on my site for 8 months now, it’s been a fantastic tool to build my mailing list. 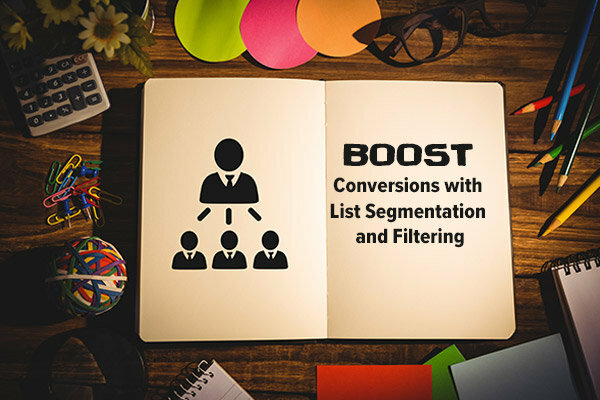 Never mind that it has much higher conversion rates than my previous squeeze forms – it’s so easy to set up and customizable that I got it to work on time. My only complaint: I wish this tool came for non-WordPress sites too, I want to use it everywhere. The support team of survey funnel is very helpful. After installing the plugin, I found a conflict with a page template. They’ve put a lot of effort to make it work. Thank you guys! Compatible with most WordPress themes and plugins. 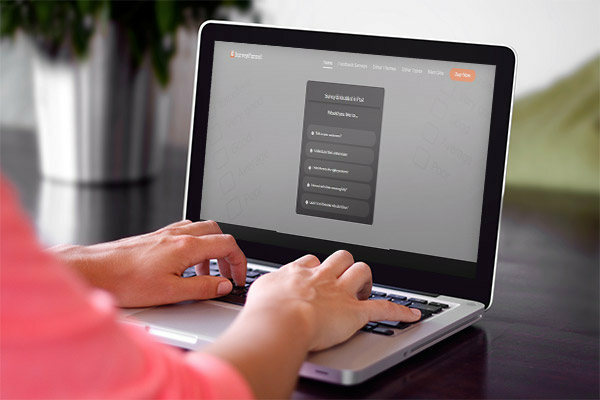 Works with Aweber, GetResponse, icontact, MailChimp and dozens of other autoresponders services. 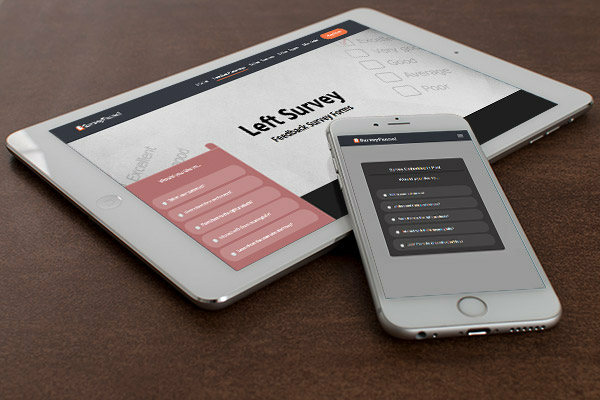 Provides ultimate flexibility with customizable survey template graphics files. Next start integrating it with your MailChimp form of choice and start accepting user results. Ask questions based on videos / pictures in header section. NOTE: SurveyFunnel is now a part of WordPress Plugin and Theme Membership. It will be sold from WPeka Club only. The purchase links will go to WPeka Club.